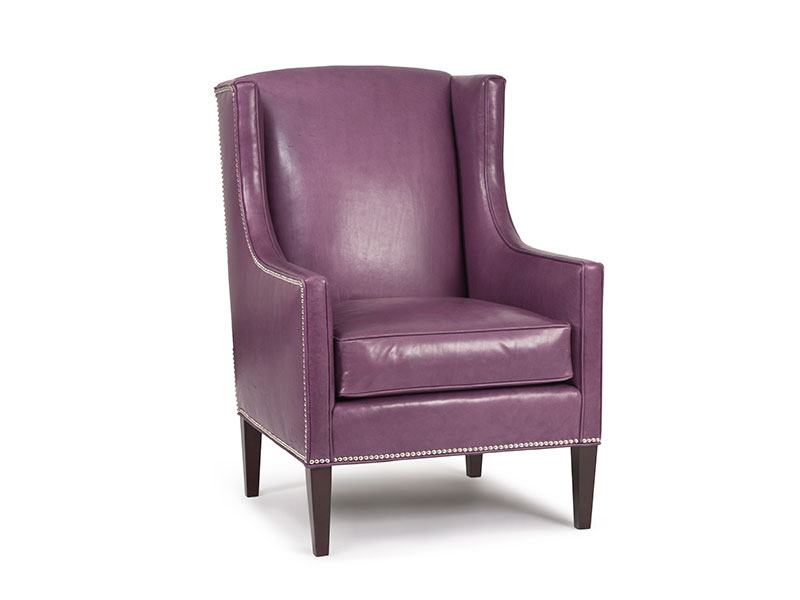 A sleek, modern take on the classic wing back, the Carlton chair is reliably comfortable and comforting. 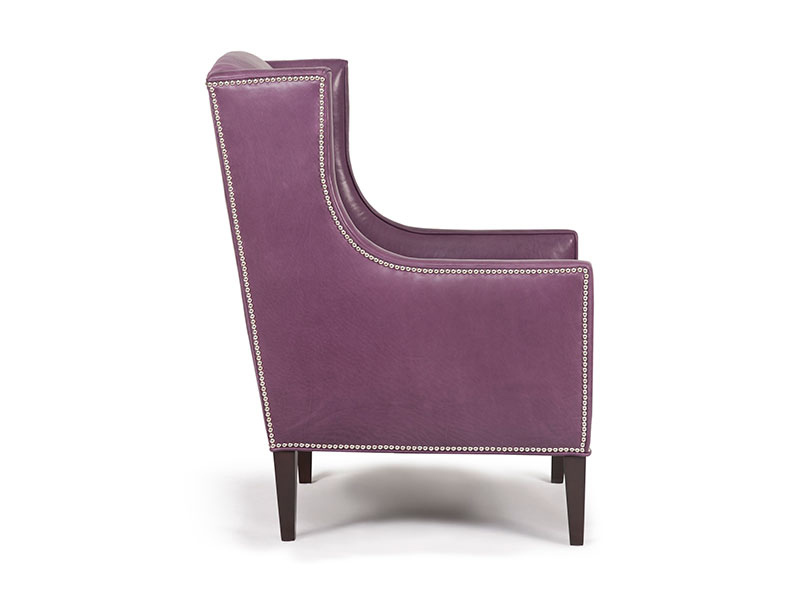 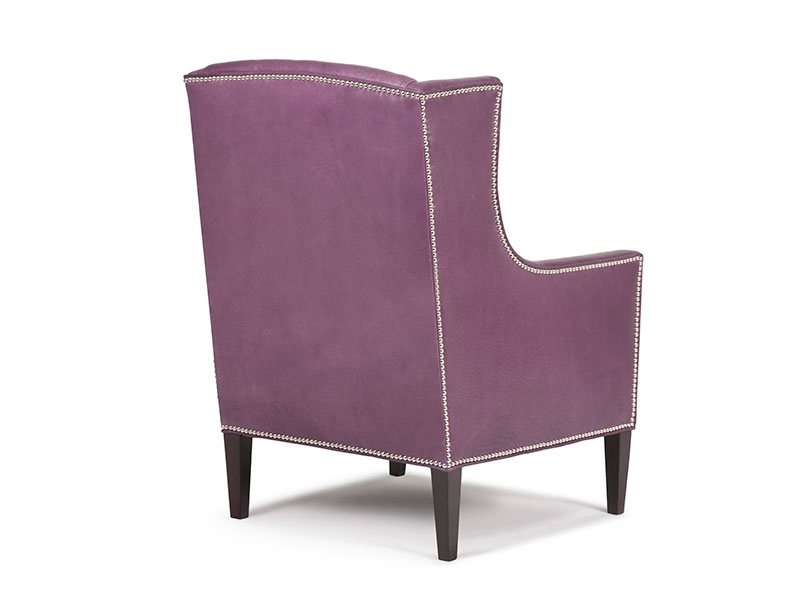 A generous size with tight back and removable seat cushion, it is a beautiful accent piece. 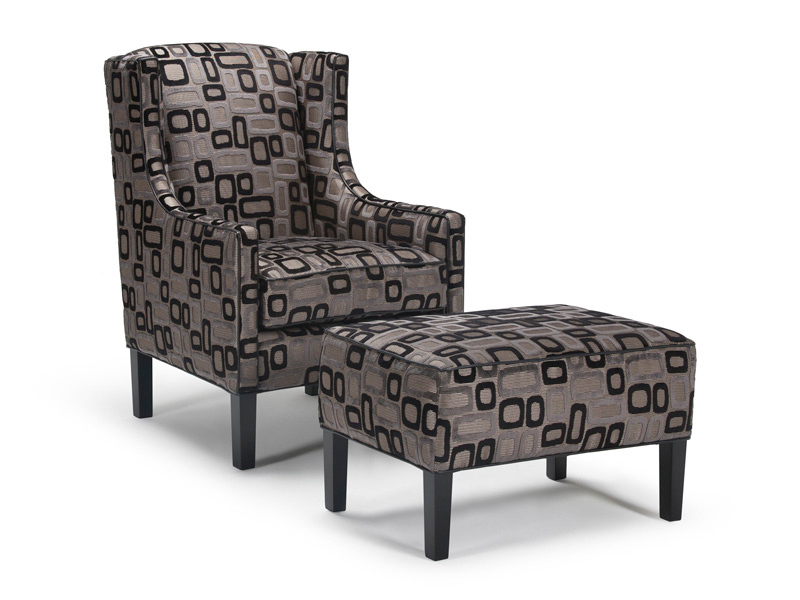 Dress it up with contrasting fabrics or do a traditional fabric and finish to complement the clean lines. 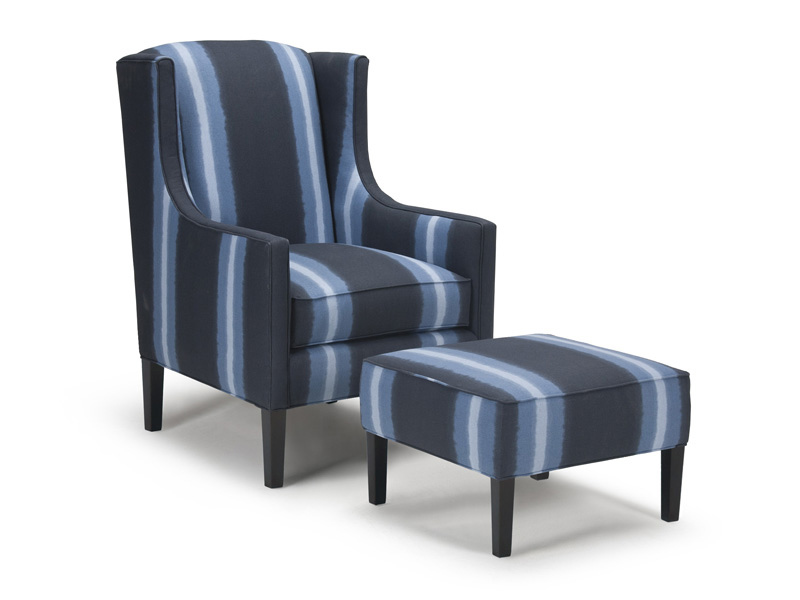 Matching ottoman (22" x 20" x 17") and hassock (22" x 20" x 15") available.